Workouts kun je niet alleen in een CrossFit box doen. De fitste mensen van de wereld kwamen samen op The Empire State Building voor een gezamenlijke workout. Reebok: “We want to show people that fitness is something that can be done anywhere, at any time. This is why we took the Fittest Man and Woman on Earth, Rich Froning and Annie Thorisdottir, along with 10 elite CrossFit athletes, 1,050 feet above the streets of New York City for a once in a lifetime WOD. 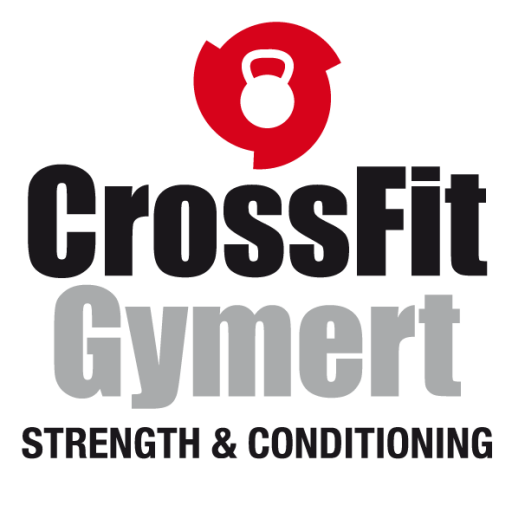 ← CrossFit is moving up!